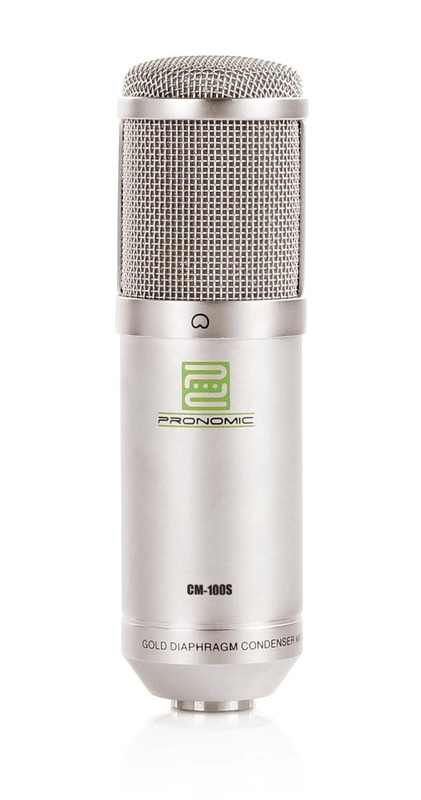 The new Pronomic CM-100S is a professional large-diaphragm microphone that is ideal for demanding studio applications. The technique used FET (field effect transistor) provides high-quality signal transmission on a completely analog basis, provides a silky, warm sound and it's the first choice in the studio for recording vocals and acoustic instruments, such as guitar, strings or percussion. 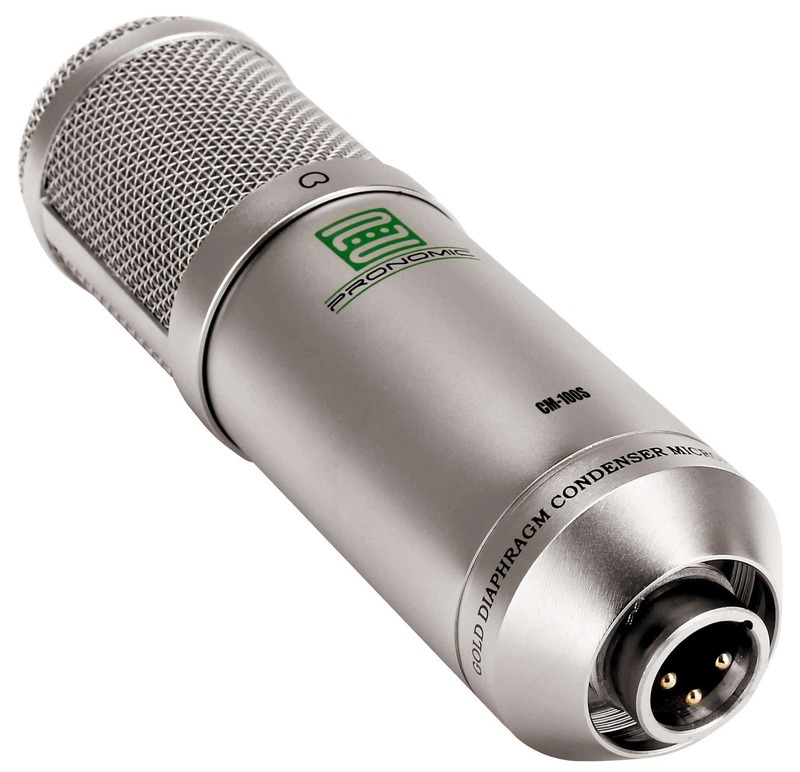 The gold coated 1.25"" membrane and the FET preamp produces a balanced, wide range response with low noise - an absolute must for professional recordings! 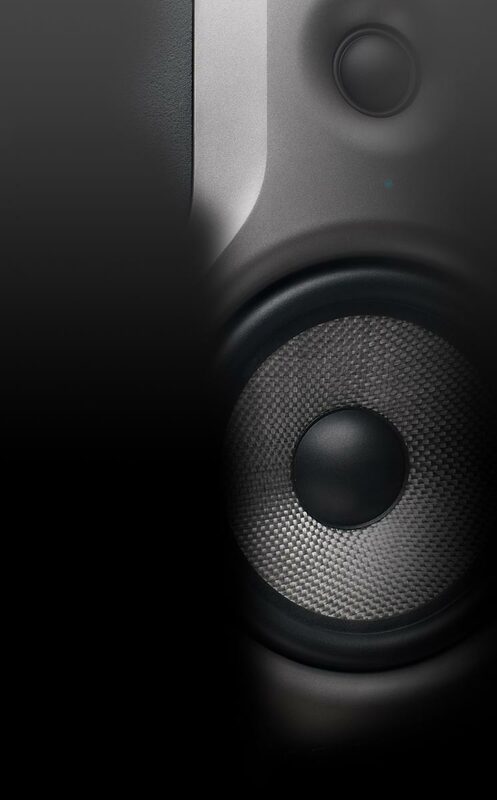 The stability over the entire frequency range makes the CM-100S a true all-rounder for many applications. 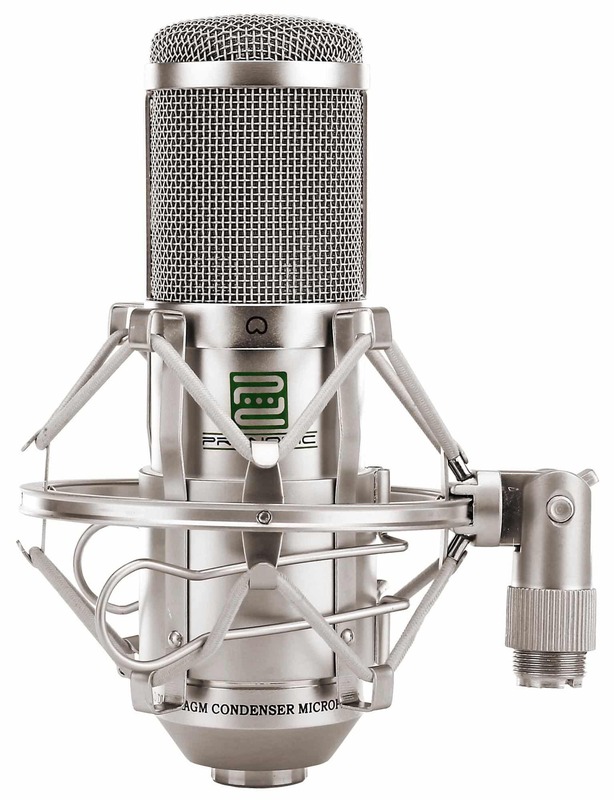 The use of a second CM-100S as a stereo pair provides the possibility of high-quality stereo recording (drum overheads, classic or traditional groups, radio play, etc.). 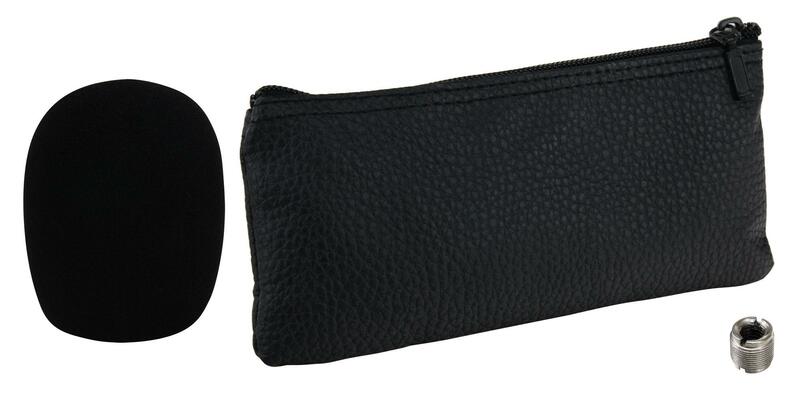 The CM-100S is supplied with a high quality shock mount (5/8"" thread) and a padded leatherette bag. Es mag vielleicht daran liegen das es das 1. Mic in dieser richtung ist das ich selbst besitze aber denoch ist es geanu sein Geld wert und 100% Stimmverbesserung in sämtlichen aktivitäten !!! Mehr Mikrofon für weniger Geld gibt's nicht! Robuste Bauweise, auch bei hohen Pegeln nicht aus der Ruhe zu bringen und angenehm neutral im Klang. 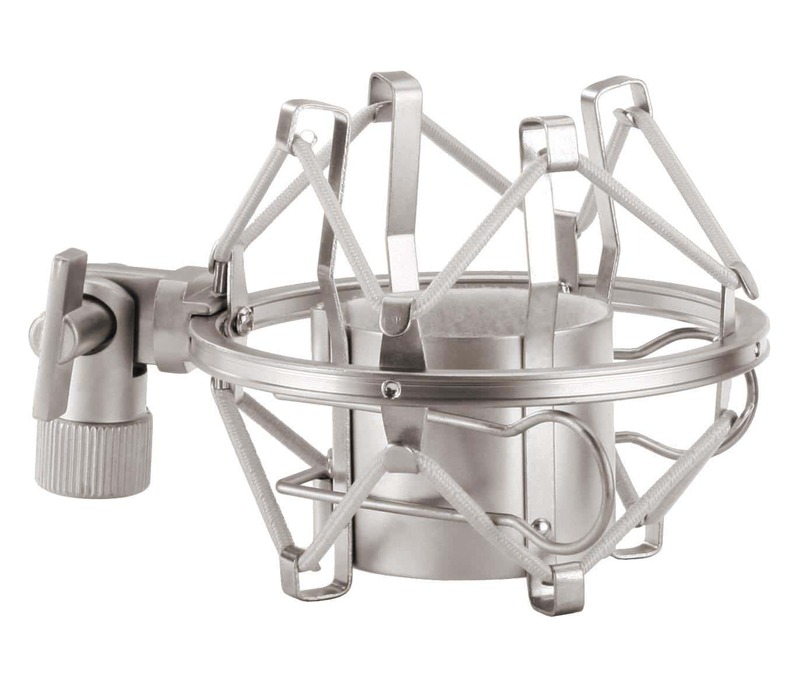 Einziges Manko: das Mic reagiert sehr empfindlich auf Kondensfeuchte, die sofort die Phantomspeisung kurzschließt. In trockenen, geheizten Räumen kein Problem, mit dem eisklalten Mic in tropischer Luft geht gar nichts mehr.